Chronic obstructive pulmonary disease (COPD), Asthma and disordered breathing, Cystic fibrosis (CF), Non-cystic fibrosis-related bronchiectasis, Restrictive lung diseases (for example pneumonia), Pulmonary disorders arising from the chest wall and neuromuscular conditions. Having respiratory disease makes it harder to breathe. And when it’s hard to breathe, it’s normal to get anxious, making you feel even more short of breath. Many people assume that physiotherapy is the last thing that a person with respiratory issues should be doing. This is not true. Physiotherapy can help people who have respiratory problems as a result of an underlying medical condition, also for someone who may be recovering from surgery or lung trauma. In recent years, the evidence for the use of physiotherapy in the form of exercise training has grown in many areas, ranging from intensive care to chronic respiratory conditions. The physiotherapist conducts their own examination techniques to properly identify what techniques should be used. This involves patient’s respiratory function, breathing pattern, respiratory muscle function and exercise capacity. Assessment of skeletal muscle function is particularly important, as this forms a major barrier to normal functioning in many respiratory patients. 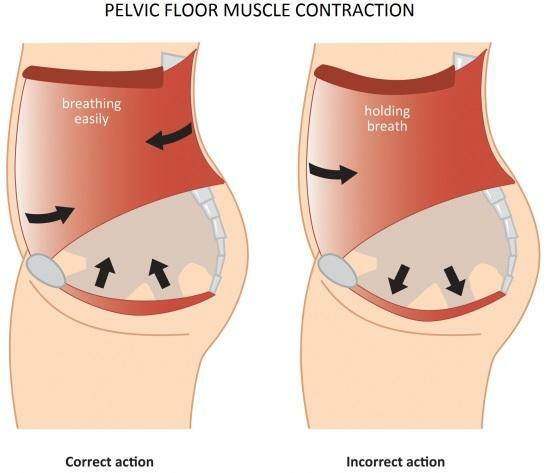 Physiotherapy can help people learn techniques to maximize their ability to breathe, reduce the frequency of these events, and prevent them from turning into emergencies. Physiotherapy can also be used to train people how to breathe in an emergency. 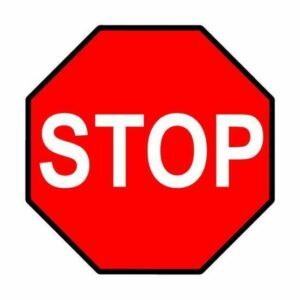 As each case is different, the exact advice given will vary. 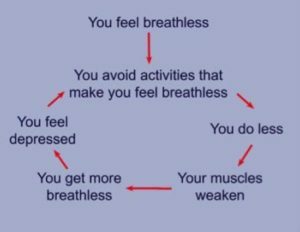 Treatment could range from giving breathing exercises, to completely retraining breathing patterns. 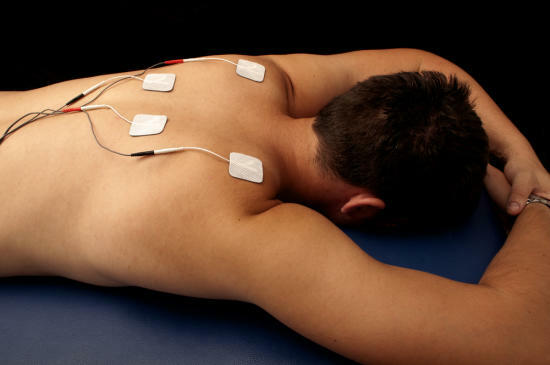 Traditionally, respiratory physiotherapists aid the mobilization and removal of secretions. However, this is only one of the many problems physiotherapists can address. There are a number of ways that physiotherapy can be used to treat respiratory problems, depending on what is the root cause. To maintain or improve exercise tolerance. 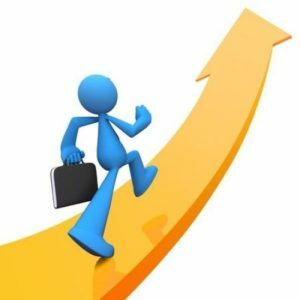 Improve functional abilities (i.e. carrying out daily tasks). Maintain and improve physical activity. 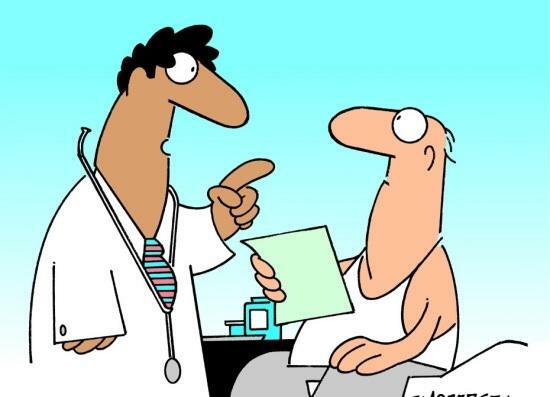 Coaching patients toward improving healthy behaviour. 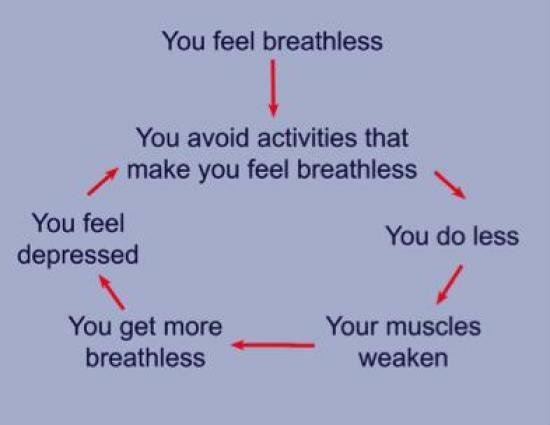 Reduce breathlessness and the work of breathing. Improve the efficiency of ventilation. Support weaning from mechanical ventilation. Mobilize and aid the expectoration of secretions(coughing up & spitting out of mucus). 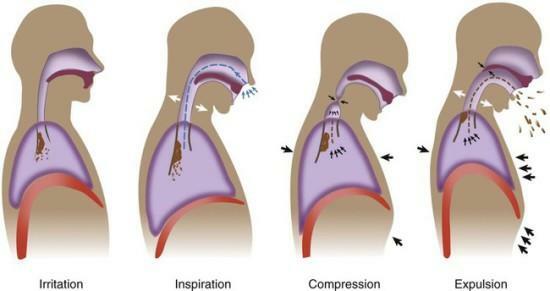 The ACBT is an active breathing technique performed by the patient to help clear their sputum the lungs. 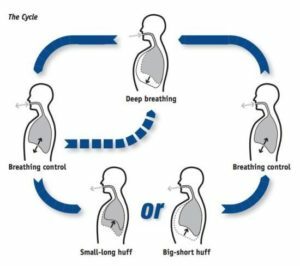 The ACBT is a group of techniques which use breathing exercises to improve the effectiveness of a cough, loosen and clear secretions and improve ventilation. Many respiratory diseases are characterized by the build-up of secretions (known as sputum) in the lungs. 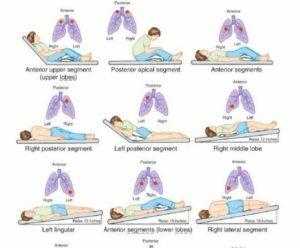 This is where the physiotherapist will teach a patient to lie at certain angles or get into certain positions in order to help drain the lungs of fluid. This can be helped along by the use different percussion techniques like clapping shaking vibrations, etc. 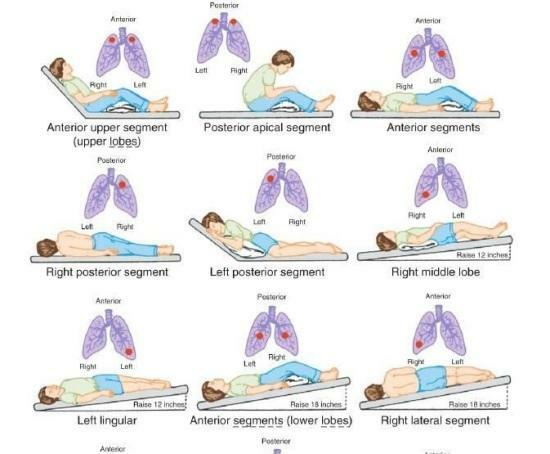 The physiotherapist will assess how the patient breathes, and how this can be improved. 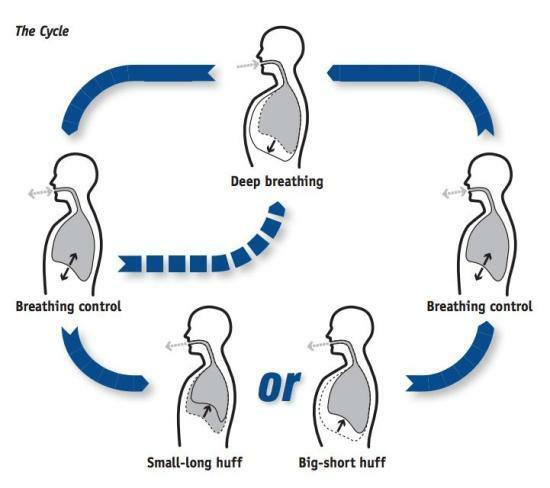 Breathing exercises are important because they reduce the risk of further complications. Exercises can also be used to retrain breathing after surgery. 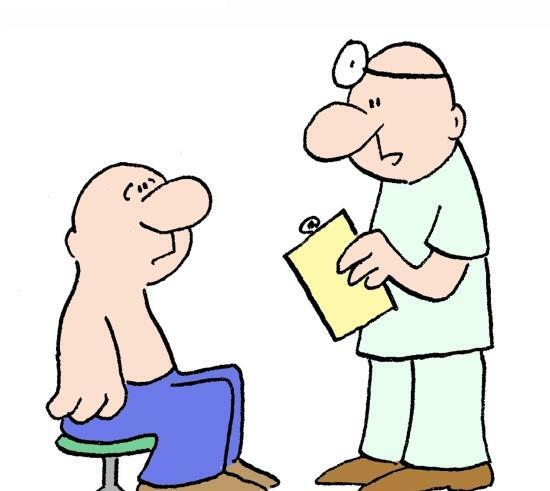 If you are having difficulty in breathing, it is important to visit a doctor. If the underlying cause Is to be identified and you believe physiotherapy can help you, be sure to tell everything to a physiotherapist. Things that you may feel are irrelevant could be hugely influential in the treatment programme your therapist sets out. 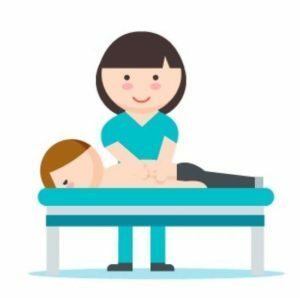 If you want to achieve the best results from physiotherapy, You need to combine your body functions and their expertise. 2. Reset by sitting down, relax your shoulders, and do relaxed breathing until you catch your breath. 3. Continue activity. Go at a slower pace if you need to.